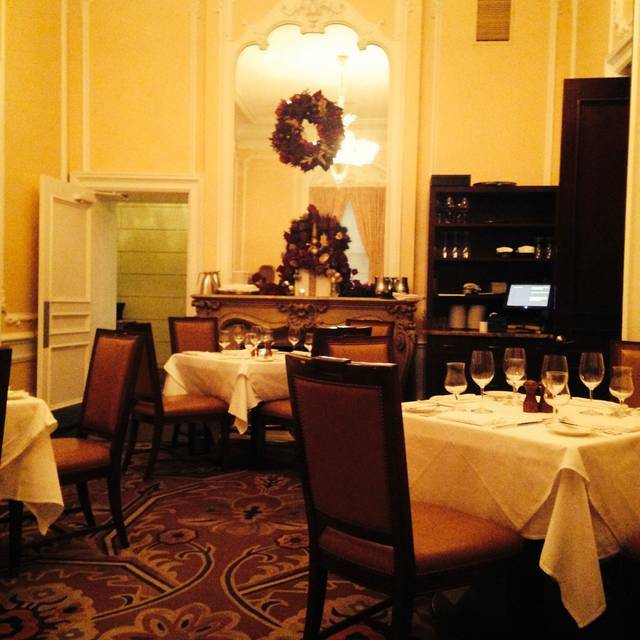 You must make reservations at least 5 minutes in advance of the time at Lemaire at The Jefferson Hotel. New American restaurant and bar that is inspired by the agricultural and coastal traditions and bounty of Virginia. 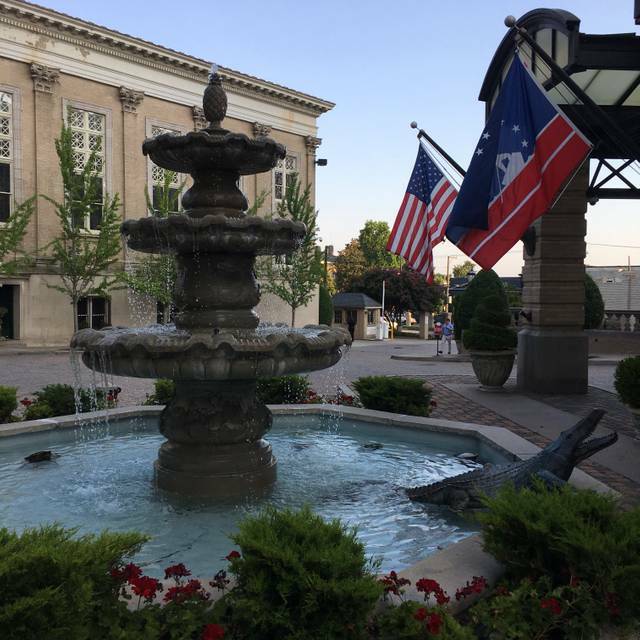 Lemaire delivers the quality and service The Jefferson Hotel is known for, but in an accessible format without the pretense, formality or expense! We were traveling from NY and stopping in Richmond for the night to break up the trip. It was Easter Sunday so I wanted my family to really have a great meal. I ended up calling them because we were running late for our reservation time and would not be able to stop and get changed before coming to dinner. I asked if they would do take out instead. They were so gracious on the phone. They told us to still come in and enjoy. So there I was in this beautiful restaurant wearing yoga pants and tevas. They treated my family like gold and we all enjoyed a fantastic meal together. The food was creative and delicious and the service was outstanding. Thank you! our first time enjoying the fine dining for Easter Sunday. Everything was superb! Thank you for a memorable evening. 5 years living in Richmond and visiting restaurants and I just had the best dinner experience ever. First time dining here. Exceeded my expectations. Service was outstanding with the staff making suggestions for my picky pallet and delivering a memorable dining experience. We could not have had a better evening! 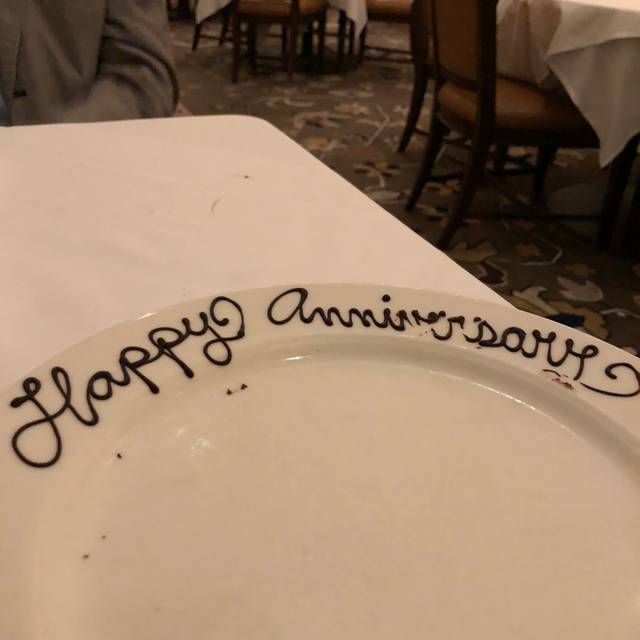 Chauncey and Rich made sure we enjoyed our anniversary dinner to the fullest. The food was amazing and the service out of this world. Love love love... my only drawback was the hostesses. We were seated in the dining room nearest the bar so for a bit it was a little noisy. This eventually died down. The food was phenomenal. The starter special was lamb and is was curiously strewn atop huckleberry grits. Clever and colorful. The scallops were excellent and accompaniments perfectly paired. Dessert was a piece of art. While I can't remember the interesting name of the creation, it was an intricate beehive full of flavor. Meringue, honey, apricots - delightful! The staff were helpful in educating us about the menu and very responsive. The library room was lovely. The French white wine was great paired with swordfish which was cooked to perfection. Wonderful evening of deliciousness and friends. I had scallops, which to my taste were well seasoned but slightly under cooked. BUT, they were served with delicious fresh peas and the most tender, flavorful gnocchi that I have ever tasted. The kale Caesar Salad was amazing and included a little Rye toast with anchovies and lemon spread. It was a party in my mouth. My friend’s steak was pink and cut with a fork. Desserts were generous and just different enough to make them interesting so that even though we were full, we each had to order one! Great service and food. Oysters were especially delicious. Beef tenderloin was excellent. Friendly and attentive staff! This puts "fine" in fine dining. 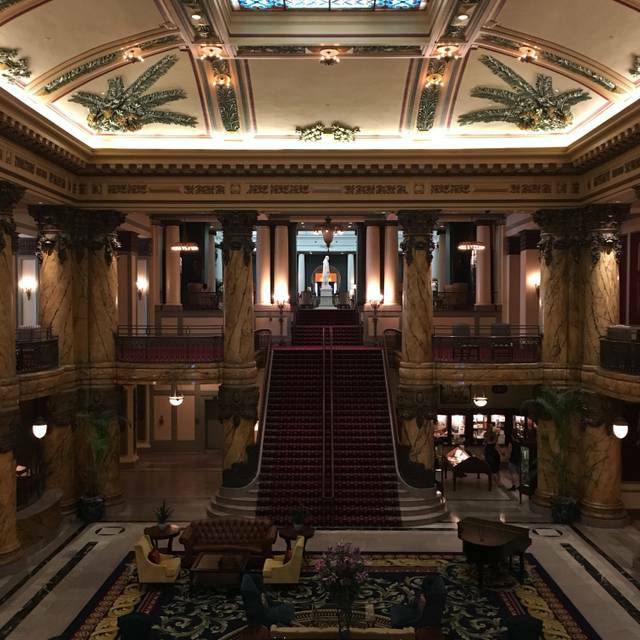 A beautiful, turn of the century building with great food and kind wait staff! A must do in Richmond. I love the Jefferson. The service is the best. We went for a special occasion dinner and the food was outstanding as was the atmosphere and service. I'd go there every weekend if I could! I took my future wife on our first date. I must say, it was not a disappointment. The environment caused us to fall even more in love with each other. The food was amazing. Service exceptional. Overall a memory we will always Treasure. Thank you for the outstanding experience. Went for my boyfriends birthday and the experience was everything I could have asked for! Bruce and his serving assistant Tristan took great care of us! Tristan even practiced some of his wine knowledge with us. The pork chop was to die for and my boyfriend loved his tenderloin! Can’t wait to come back! Simply superb experience. Excellent overall experience. 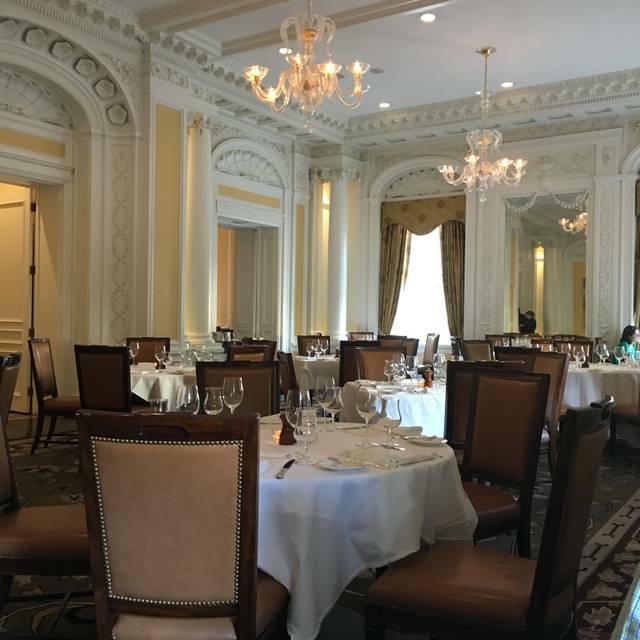 Lemaire not only has a beautiful location inside the Jefferson Hotel, it has excellent service and food to match. They were debuting their spring menu which had delectable offerings for the most discriminating palettes. The pork chop was generous, flavorful and juicy. The filet was cooked to perfection and the sides in both dishes complimented the main well. I not only would recommend this fabulous restaurant to friends, which I already have, but we are already hoping to return when we travel back to Richmond! From the valet parking through desert the service was perfect. The menu is limited but offers a diverse selection. The tempo of table service was very comfortable and the dishes were both attractive and delicious. Prices were very consistent with other higher end restaurants. Overall a truly wonderful experience. Food here is always delicious and fresh with farm to table ingredients. Fish and steak were cooked perfectly! Service was attentive and waiter and staff went out of their way to make a birthday celebration special. Limited choices for Wine by the glass. Was not impressed with the Chardonnay. Tile fish was sold out and the rock fish substitute was okay but not great. Partner had the scallops which were much better. 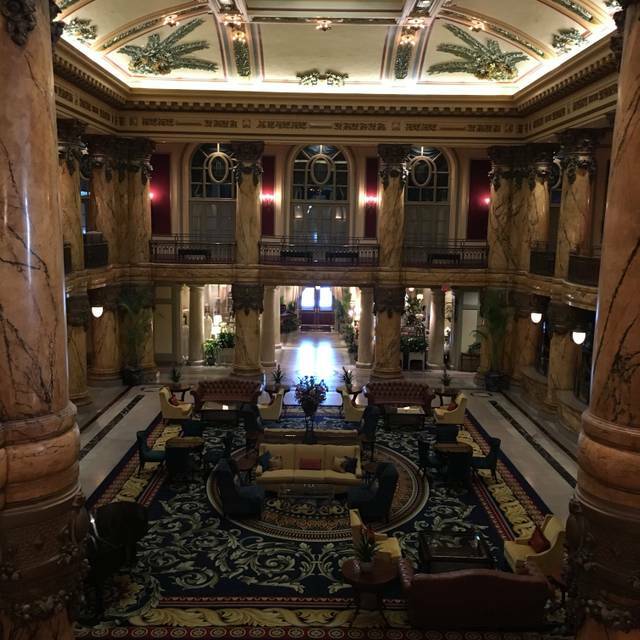 I love the hotel and its history. I was hoping for something a little more special. We were celebrating a birthday and a graduation from graduate school. We had a very nice dinner in an absolutely beautiful setting. We came to celebrate birthdays and to honor a request from my 89 year old mother's bucket list. 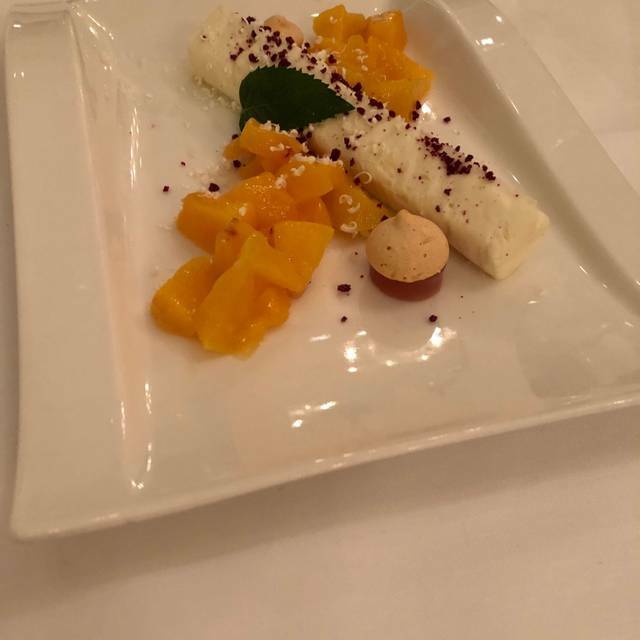 Our visit was wonderful with exceptional service from the valet at the entrance, the front desk staff who answered our questions, the professional and friendly wait staff in LeMaire, and the fantastic food and drink offerings. Our server, Jessica, went above and beyond to make our evening so special and personal to our group. We all left the restaurant and hotel feeling like royalty! We will be back especially to spend more time viewing the magnificent building itself. It is a treasure!!! Thank you for a memorable evening! The service was outstanding. The food was of good quality and well presented, but it was without pizzazz or excitement or anything discerning. For what we paid, I would defer to other restaurants in the area. 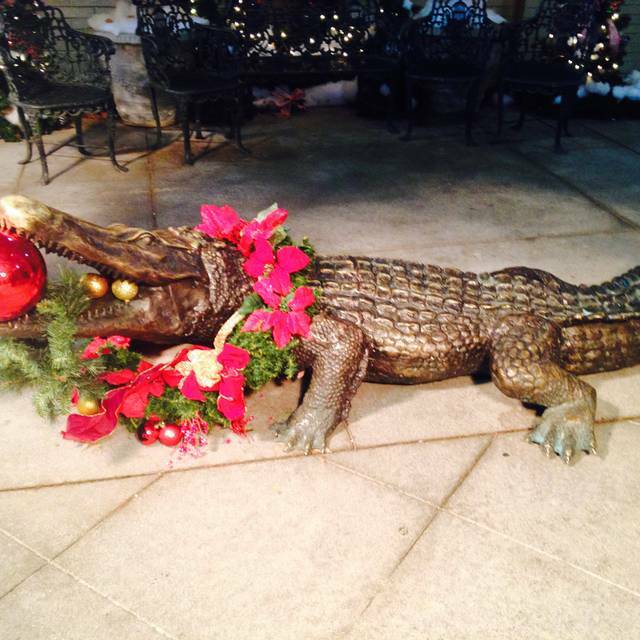 We enjoyed good food and a pleasant ambiance without feeling rushed. For me it is a special occasion spot and one I will repeat from time to time. What we particularly appreciated was the distance and room between tables. Most unusual and luxurious. Our Server was so knowledgeable, prompt and pampering to us! Honestly, she made it! And I can't remember her name. We had fun! Food was excellent. We only went there because it was a special occasion but we are going go there more often, pricing comparable to other restaurants that are just okay. Great experience and everyone was kind and professional. Although I’ve lived in Richmond for years, this was our first visit at Lemaire and we were not disappointed! We had a four course meal complete with cocktails and dessert, with each course being more delicious than the last! Our server was excellent and very knowledgeable. Of course this is a more expensive restaurant, but we expected this for the quality we received. I would highly recommend and plan to return soon! Very difficult to get a drink and appetizers before dinner because the bar was so crowded. 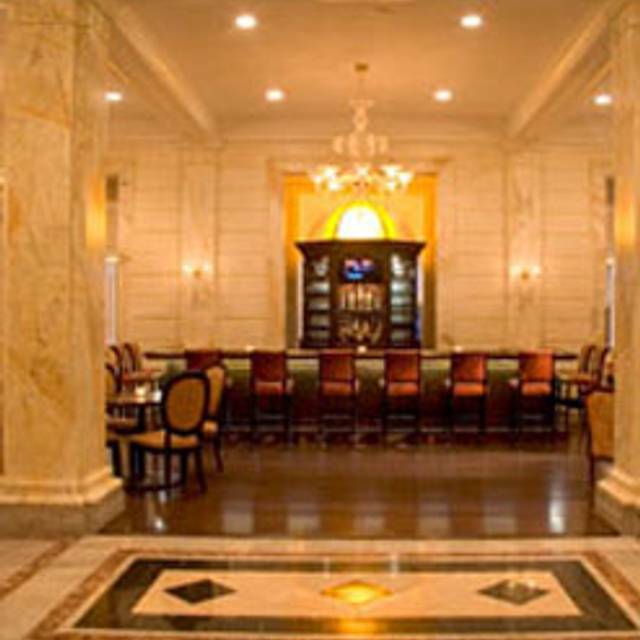 Recommend having wait staff cover the lobby seating to take drink orders. Bartender not very friendly. Dinner was great and dining experience was exceptional but found time spent prior to dinner was not as enjoyable due to poor service! Excellent service. Delicious scallop dish and lamb shank. Beautiful setting. The food was outstanding. Our server Carissa was delightful knowledgeable and passionate about the food. One of my favorites in town! Very good food and upscale experience. Very good place for business dinners . We were going to a show at the Altria Theater and were on a needed to be finished within less than two hours. Our server was cognizant of this and was easily adapting to our needs. She was personable, friendly and helpful. She was aware of our needs. The dinner was excellent and we were on our way a few minutes early. Love this special restaurant and the hotel. A must stay. I appreciated the nice touches - writing happy birthday on the dessert plate and putting candle in the dessert as well! First, cocktails at the bar are a must. We had two very generous Grey Goose 'tinis and they were perfect. We were seated at a four top for the two of us as it was a slow Sunday evening. Nice to have the extra room. Tuna tartare shared was just enough and super flavorful and fresh. Yum! A great bottle of Simi Landslide Cab went perfectly with the 24 hour lamb shanks we both had. Substitute fingerlings for the grits - no problem. Our servers were personable and professional, and, Annalie offered to store our leftovers in the kitchen's fridge as our room didn't have a fridge. No room for desert so we took the rest of our wine and our glasses back to the room to enjoy some of the cakes and chocolates leftover from Saturday's Tea. Extraordinary restaurant and hotel. We've never enjoyed ourselves more. We will be back. Often!